Greg is originally from northern NSW where he grew up on a farm between Glen Innes and Inverell. He spent his teenage years attending boarding school in Tamworth. Upon finishing high school Greg spent some time out to decide what he wanted to study and travelled around Australia and New Zealand working as a shearer and roustabout. Following this break he pursued a career in chiropractic and moved to Sydney to complete his Undergraduate and Masters degree at Macquarie University. On graduating Dr. Greg moved to the US and spent the next couple of years working in Washington DC and Boston, learning and refining his skills in the Gonstead technique. With a passion for public speaking and coaching other chiropractors an opportunity arose to be one of the lead chiropractors in the first and largest chiropractic organization in Asia. 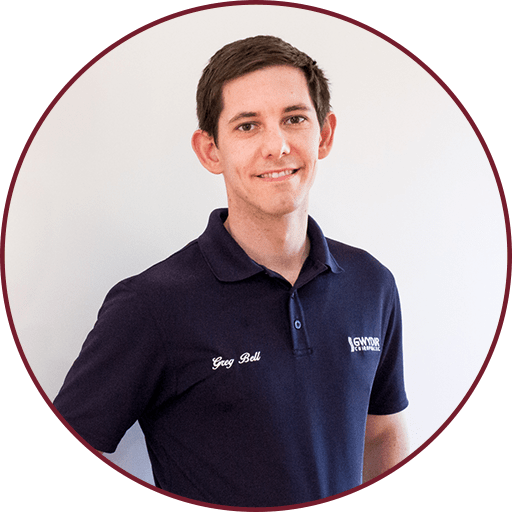 He has spent the last 3 years working in Singapore and training other chiropractors to bring chiropractic to areas of Malaysia, Indonesia and more recently China. He has developed a passion for travelling, fitness and public speaking. Additionally, he has extensive training in Gonstead chiropractic technique and is a published author on topics of neck pain and dizziness with research presented in both Melbourne and Norway. 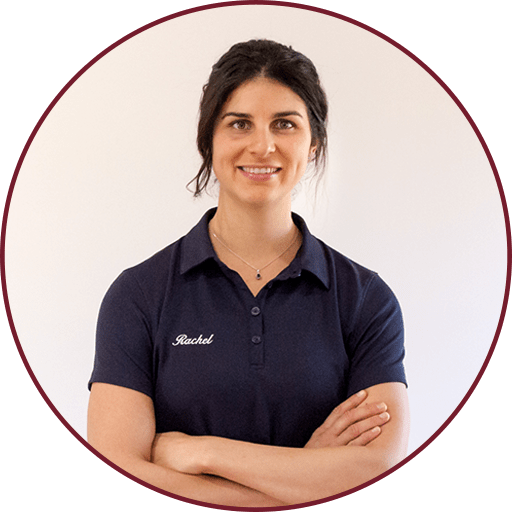 Rachel is an experienced physiotherapist who has a special interest in women’s health, musculoskeletal conditions and rehabilitation of all kinds. She is passionate about health and well-being and aims to support and empower people in reducing their pain and restoring function and mobility. Rachel has spent a number of years gaining an extensive range of experience working for Moree Community Health. She covered a broad spectrum of physiotherapy, including, hospital care, musculoskeletal, orthopaedics, women’s health, paediatrics, TACP, cardiopulmonary rehab as well as, stroke and brain injury rehabilitation. 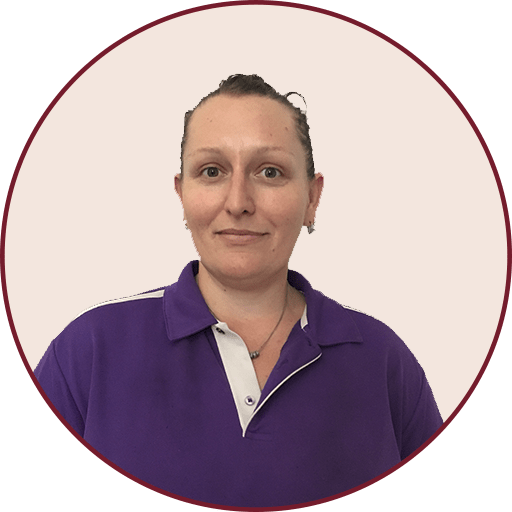 Rachel has furthered her training in women’s health to allow for detailed assessment and management options for women suffering with any type of pelvic floor dysfunction, ranging from pelvic organ prolapse to incontinence. Rachel also provides services for women suffering with common pregnancy discomforts including low back pain, circulatory issues (e.g. varicose veins) as well as hand and wrist complaints. Rachel also coaches tennis and enjoys playing netball, running and boxing. Generally, if Rachel is moving she is happy, which is why she is so motivated to give others this opportunity of optimal function and movement. Amanda is from Northern NSW where she grew up on a farm. She obtained a certificate in relaxation massage at 18 but chose to pursue a different career in the shearing industry. She worked alongside her father helping run the contract shearing teams for 14 years. Amanda was a wool handler first before becoming a shearer and has travelled around Australia and New Zealand. Amanda has since completed qualifications in deep tissue massage and common sports injuries. She is passionate about helping people who suffer from muscle pain with her main aim being to support and help people remove pain from their daily lives. She has seen first-hand the difference a remedial massage and Chiropractic can have on a person’s life after being in a serious car accident several years ago. Amanda has since settled in the Moree district and is excited to be embarking on a new career with everyone at the Gwydir Chiropractic and Physiotherapy.. In her spare time, she enjoys spending time with her dog’s, riding her horse, pursuing interests in photography and travelling. Bec is born and bred in Moree and is no stranger to chiropractic care having had it since the age of 16. She’s a dog lover, a reader, a movie critic and an adrenaline junkie! Tash is a local girl who has lived in Moree her whole life. Upon completing year 12 she was passionate about hospitality and cooking which led to a career as a baker. She spent 4 years doing her apprenticeship and is now a qualified baker – with a specialty in cake decorating. Once completing her trade she became a mum to identical twin girls and a few years later welcomed another girl to the family. In her spare time she loves spending time with her family watching movies, swimming, netball, outdoor activities and catching up with friends for coffee.